There’s nothing like a spot of friendly competition to bring the whole family together during the spring holidays. 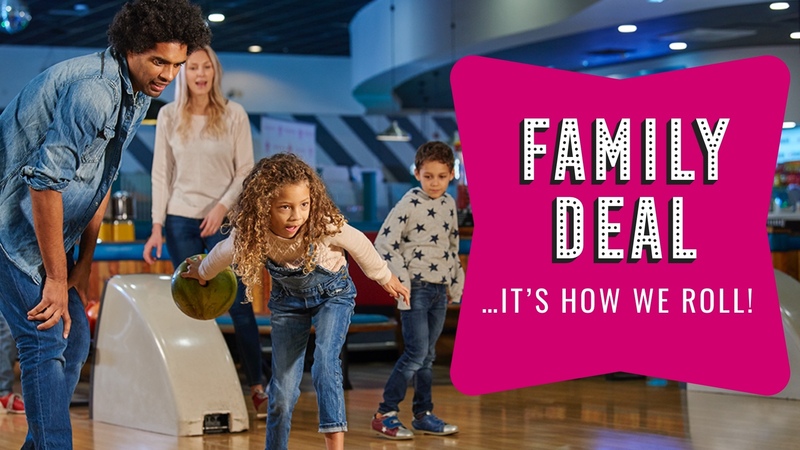 Enjoy a family bowl off from £20.09 available 7 days a week. This perfect treat is available weekdays before 7pm. 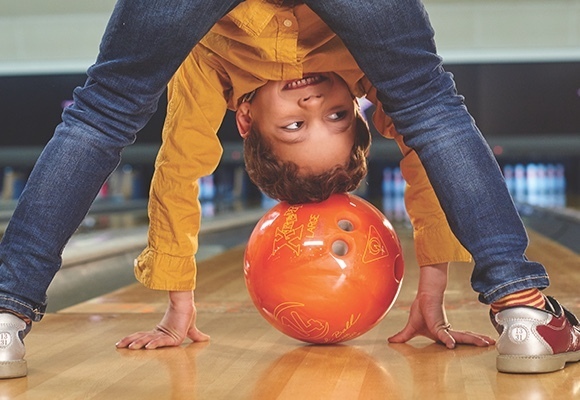 Kids can enjoy a child's main course, squash drink and a game of bowling. Available to under 16’s weekdays before 7pm. Best prices available online guaranteed. Between 4-6pm during the Easter Holiday period, if you see the pink pin in front of all the other pins, simply call a member of our team over. 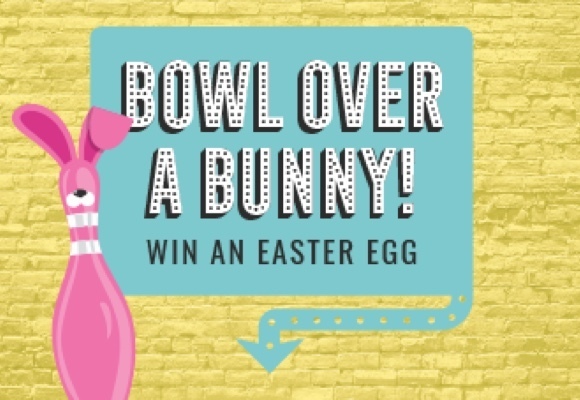 If they see you score a strike, you'll win a chocolate Easter egg! When you visit your local centre, pick up a treasure hunt card, and start searching for the letters! We've hidden letters around the centre, and once you've unscrambled the winning word, hand your card in to a team member to win a free gift. 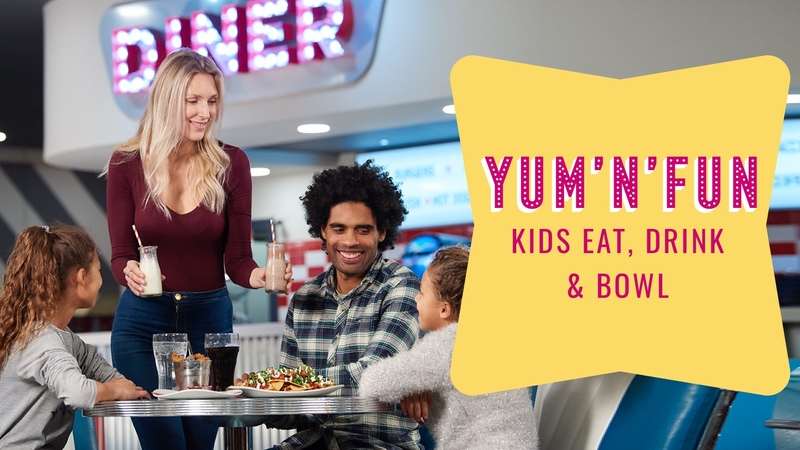 The perfect treat from £8.19, available Sunday 5pm - Friday 5pm. 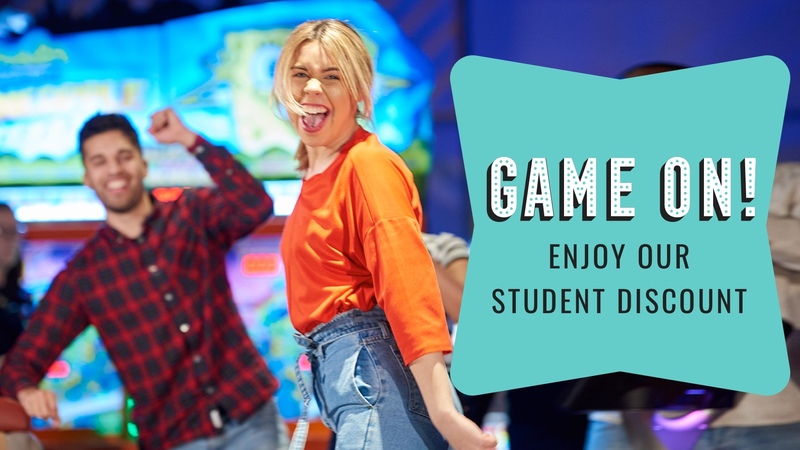 So get your mates together and head to Hollywood Bowl for some brilliant bowling, yummy food & drinks and awesome amusements that won’t dent your student loan! Go on let the good times roll! With the best offers guaranteed online, click here to book your visit.